SL Green Realty Corp. agreed to sell two Manhattan properties in two deals valued at a combined $649 million. SL Green Co-Chief Investment Officer David Schonbraun said the transactions are part of the office landlord’s strategy related to its $2.6 billion acquisition of the office tower at 11 Madison Ave., which closed in August. The Art Deco building provides New York-based SL Green a 2.3-million-square-foot property just northeast of the Flatiron building. That area of Manhattan has seen office rents soar amid growth of the city’s technology sector. The real-estate investment trust on Tuesday said it is selling its interest in 885 Third Ave. for a gross sale price of $453 million. The deal, expected to close in the current quarter, is expected to generate net proceeds of roughly $45 million. 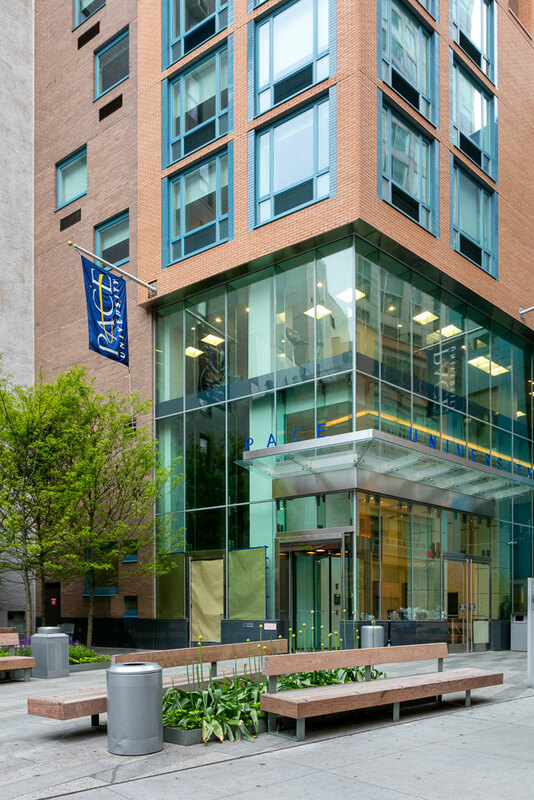 SL Green also is selling the recently completed Pace University dormitory tower at 33 Beekman Street, which is developed with the Naftali Group. SL Green expects the transaction, expected to close in the first half of next year, will generate net proceeds of about $64 million.